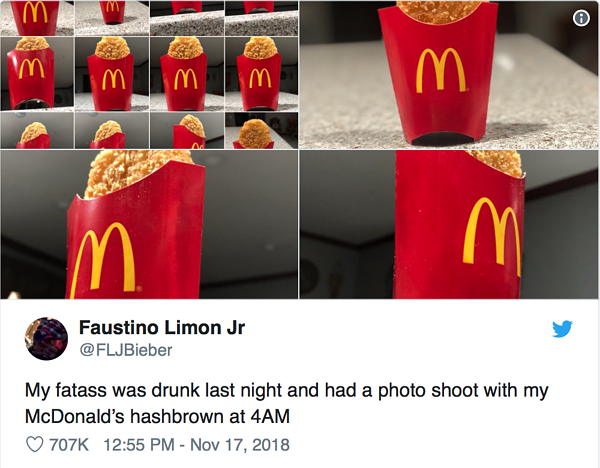 From Insta to Snapchat: What's New in Social Media This Week? Happy Friday! Are you still full from your Thanksgiving meal? Did you probably miss some of the newest social media updates in the blur of turkey and mashed potatoes? The answer is probably yes. ¯\_(ツ)_/¯ No judgement here. If that is the case....no worries. I got your back. How long do you spend on Facebook? I for one, probably spend wayyyyy too long. Your Time on Facebook tool is finally here. This was announced back in August and people are now finally starting to see the tool pop up! If you're like me and spend too much time on social media, you can even add limits. Let me know what you think of that. Put your phone down and talk to the people around you! Is Facebook looking to create tv shows? "One media company said Facebook was asking them for shows hosted by traditional celebrities rather than social media stars. Another company said Facebook wants shows for a broad audience, but not focused on anyone who was under the age of 20. Any teen shows need to have adult themes that could attract older viewers. Facebook was also asking for more formats that may be familiar to traditional TV viewers and middle America, like reality and talk shows." That's interesting. We'll see if that takes off. Instagram and Twitter already give you the ability to block chosen keywords. 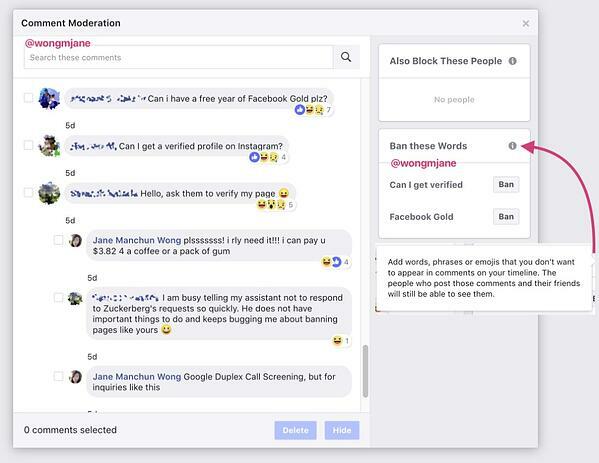 Rumor has it that Facebook will soon have this ability too. This won't be that much of a surprise. This would give you a little bit more control over what you see on your news feed and what can be said on your posts. It could be useful for the haters . "We’re making it easier for people to find news and information from their local towns and cities. 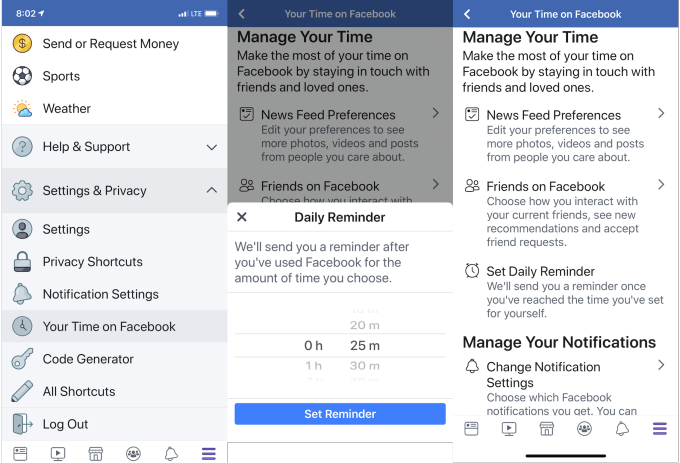 Today we’re announcing the expansion of a new local section on Facebook called “Today In” and starting a test for local alerts from relevant government pages." 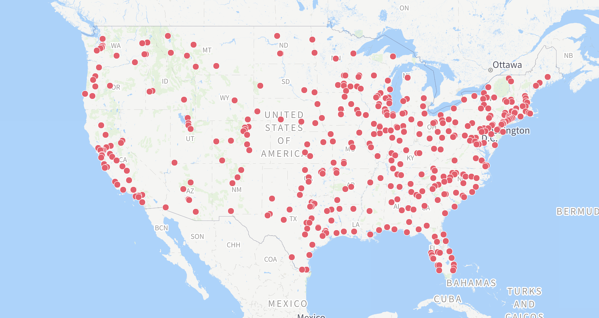 Google Maps isn't a social media platform, but hashtag support is here. Hashtag Support for reviews. I'm a little unsure of how this will work, but maybe it will be the next best thing! Your Instagram profile should be a representation of who you are. You should share freely and express yourself. 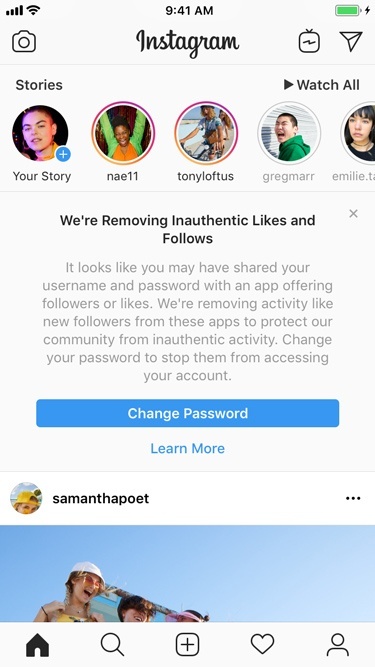 In the upcoming weeks, Instagram will be improving your profile. 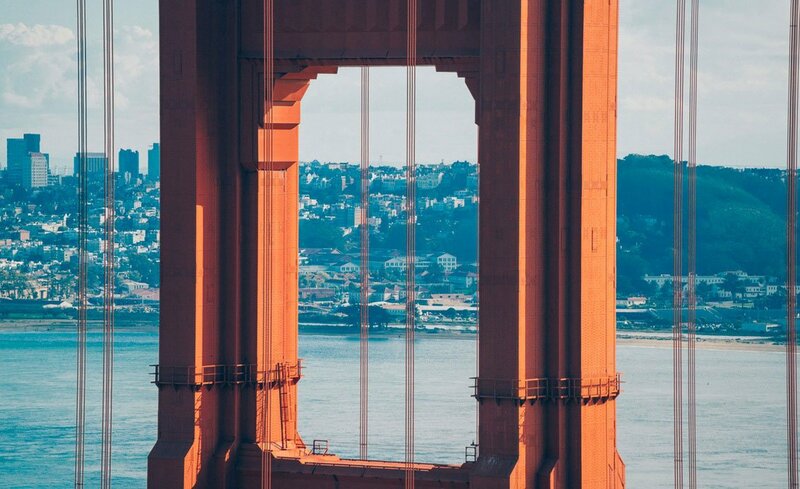 Your grid won't change, but if buttons look different, Instagram is just testing out a few options! No need to worry. Check out some examples of these changes below! 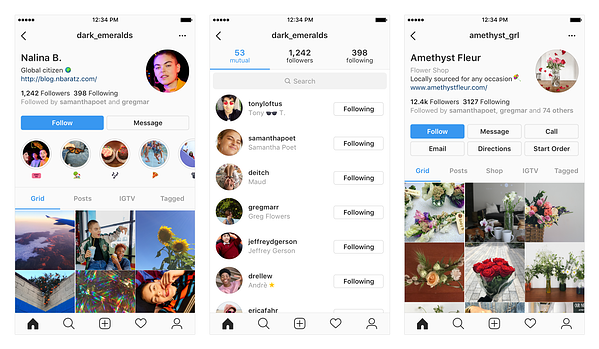 "With more than 285 million people in the world who have visual impairments, we know there are many people who could benefit from a more accessible Instagram." There are two new improvements. Facebook already has this but the expansion to Instagram is just incredible. 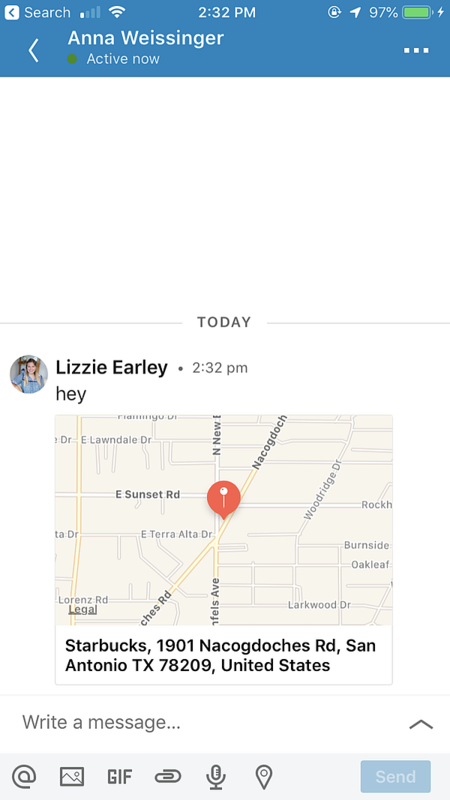 Location Sharing Options to Messaging has been added. You may be asking "why???" And I honestly was thinking the exact same thing. This function is supposed to help make it easier to choose a meetup spot between professionals. You can send a proposed meeting spot in the app and then continue to grow your professional network. Has anyone used this feature before? Another cool update from Linkedin! Linkedin Content Suggestions. 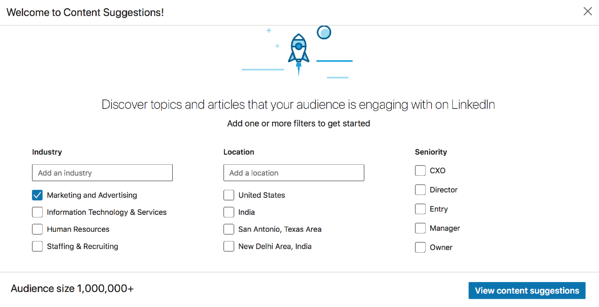 You can use this to see what your audience is most engaged with on Linkedin! 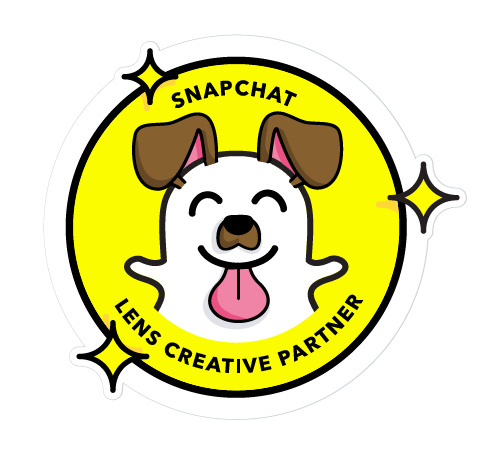 "Today we are announcing the launch of a Lens Creative Partners program specific to building AR Lenses for brands. This group of certified creators spans large agencies and expert individuals who have been building engaging and immersive AR Lenses for Snap." Another non-social media platform update. But if you're working in the social media world, this is something to take note of! Sprout Social has added Paid Performance Reports to what their reporting tool covers! Take a look! Without a doubt the Tweet of the Week. Just look at that. 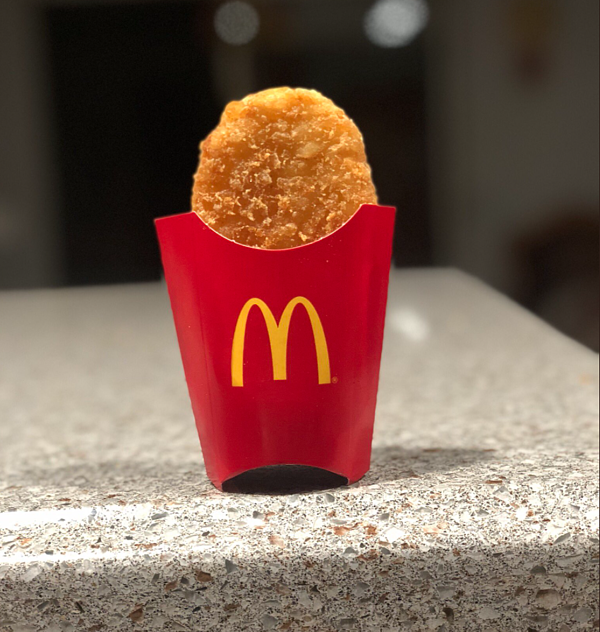 I mean that's a pretty hashbrown. Now that we're all hungry. I'll leave you there. Come back next week hungry for more knowledge on social media updates!